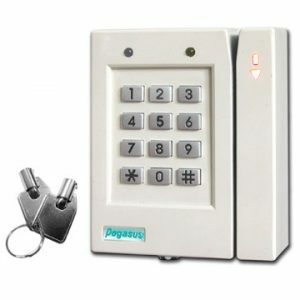 Suitable for applications with up to 64,000 users across a modular 1024 doors, allowing maximum flexibility for securing a growing enterprise. 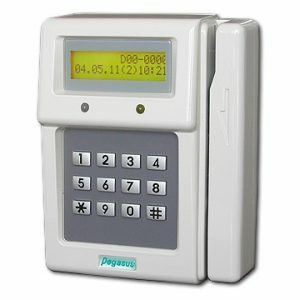 Each unit supports 8 Wiegands or RS-485 ports for entry & exit control. 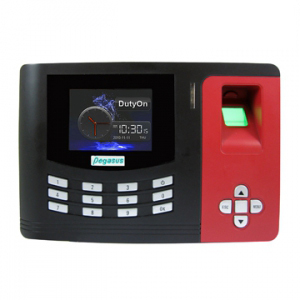 The system support Bar Code, Magnetic Stripe, Biometric and Smart Card Readers thru. Wiegand or ABA interface. 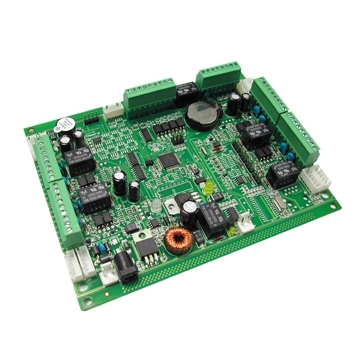 Designed with 4 DI (digital input) and 4 DO (digital outputs) for light, air conditioning, surveillance, fire prevention or urgent rescuing system control. Online Network with on board selectable RS-485/RS-232/RS-422(optional) and optional TCP/IP Ethernet. Up to 15,000 cards with 32,000 events. Optional 64,000 cards with 64,000 events. 8 wiegand readers for 4 doors. expandable to 16 wiegand readers for 8 doors. Optional 8 or 16 RS-485 readers for 8 doors by 2nd RS-485 port. 4 digital inputs and 4 digital outputs with expansible 24/48/64 relays output for floors control. 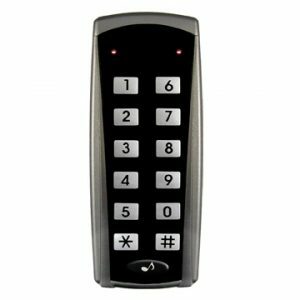 Optional baud rate from 2,400 to 38,400 with optional encryption for communication security.